Check out Sean from the Breakfast Show and his play through of Soniccraft! 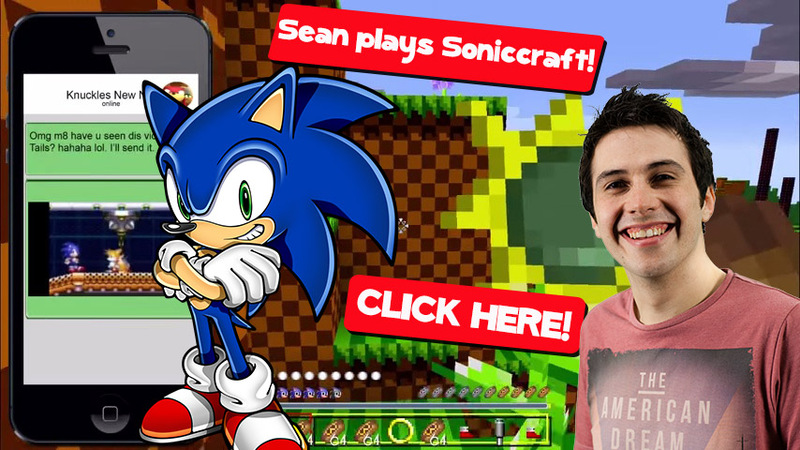 Sean checks out this awesome Sonic Minecraft mod! This mod, created by HWD45, sees you play through classic Sonic levels in a Minecraft stlye! 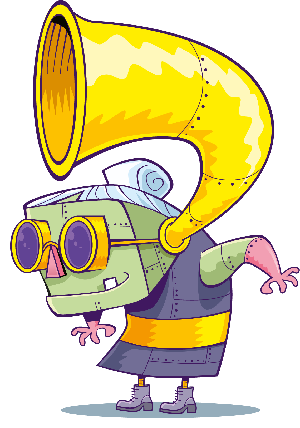 You’ve been invited to Knuckle’s BBQ and, armed with 250 chilli dogs, you have to navigate your way through puzzles and past lava to arrive in time! Check out the video below and Click here to subscribe!